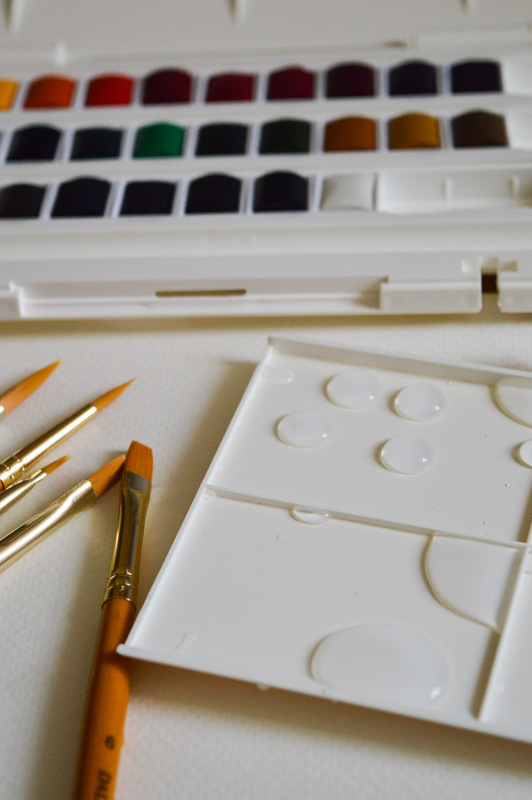 Every crafter loves a good challenge. When I was challenged to make some Christmas decor in support of the charity Emmaus, I couldn’t refuse. Who doesn’t love a good bit of craft in support of a good cause? Hunting for treasures and imagining them in a new form is so much fun. It adds an all new spin to shopping and makes it all the more satisfying. At least in my books. At the Emmaus superstore in Leeds, I picked up this old spurtle (a Scottish tool for stirring porridge and soups) for 30p. 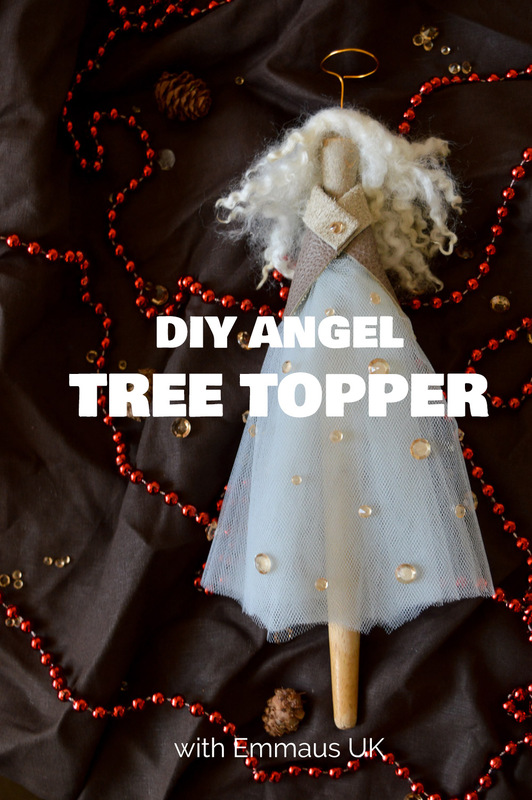 Using a small amount of affordable materials this tree topper angel came to life. Here’s how to make your own! This post is sponsored by Jewellery Maker. What’s your vote on craft kits? I’m still pretty 50/50. Some of them are amazing and fuel creativity, while others feel a bit cookie cutter and restrictive. When Jewellery Maker said they have a new range of DIY kits, I wanted to try one for myself. The kit touts itself as “everything you need in one box to take you through the basics”. And since I had never made a seed bead bracelet before, I just had to put that claim to the test! 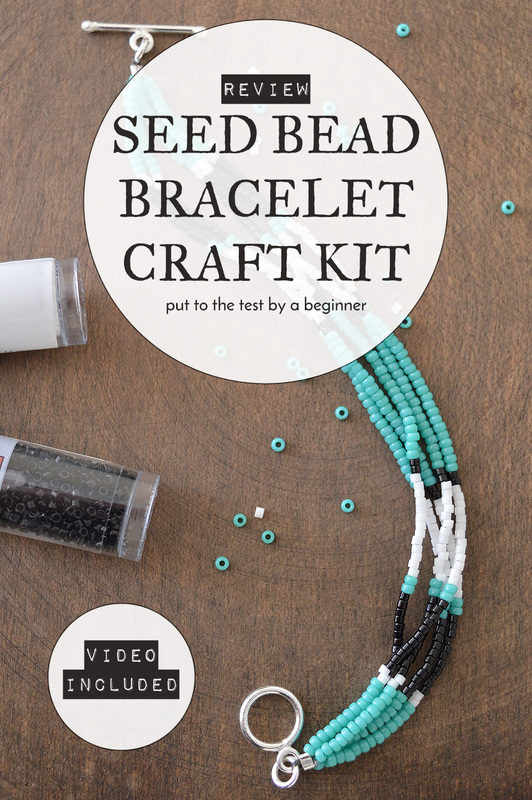 Scroll through to get my 5 top tips for working with seed beads so you have an easier time than I did figuring it out for the first time. Because I move a lot and rent I’ve never bothered painting walls. So at Mom and Dad’s I jumped on the opportunity to try wall painting. That’s right. 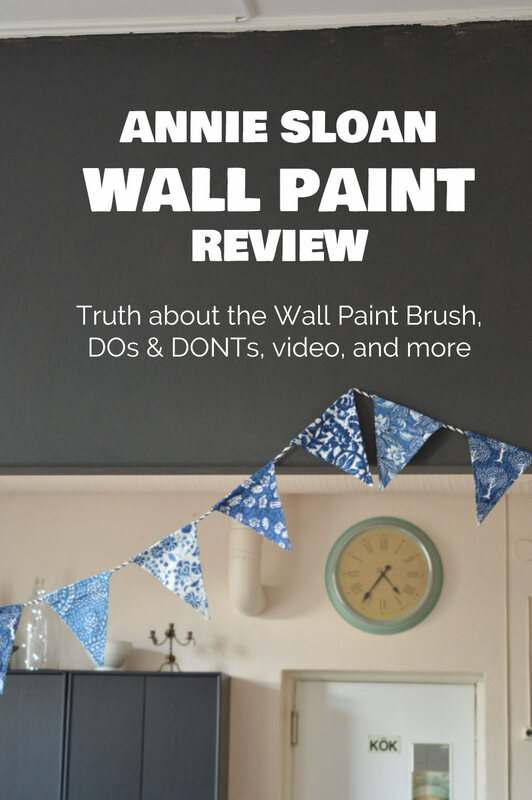 This is the first time I’ve ever painted a wall and it’s the first time I’ve ever used Annie Sloan Wall Paint. Let the experiment commence! Every wall of the cafeteria, including the arch, was painted magnolia from floor to ceiling. 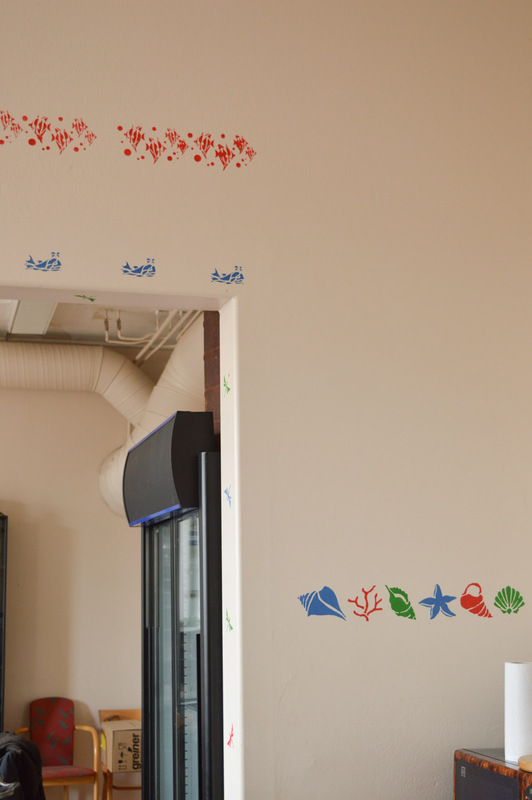 As you walk in, the first thing you notice are the bright stencils all over the arch. Artistic license I guess? Yeah, those stencils gotta go.